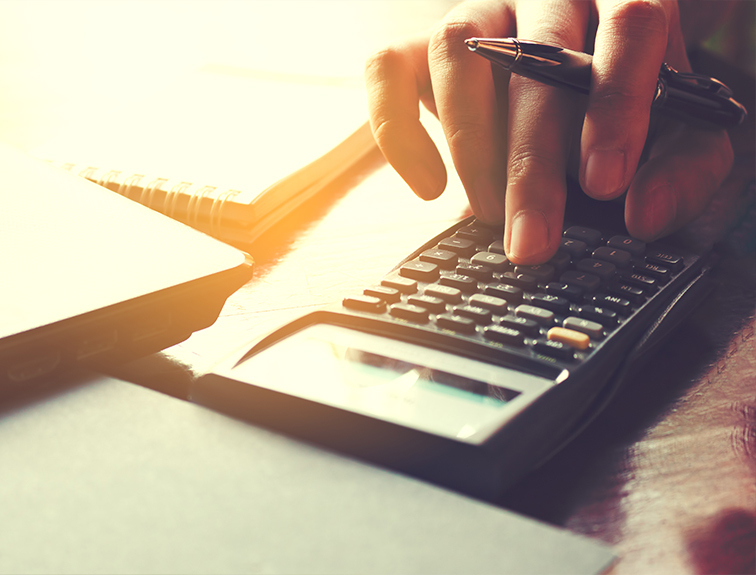 If you’re wondering about the cost of going to trucking school, you’re not alone. 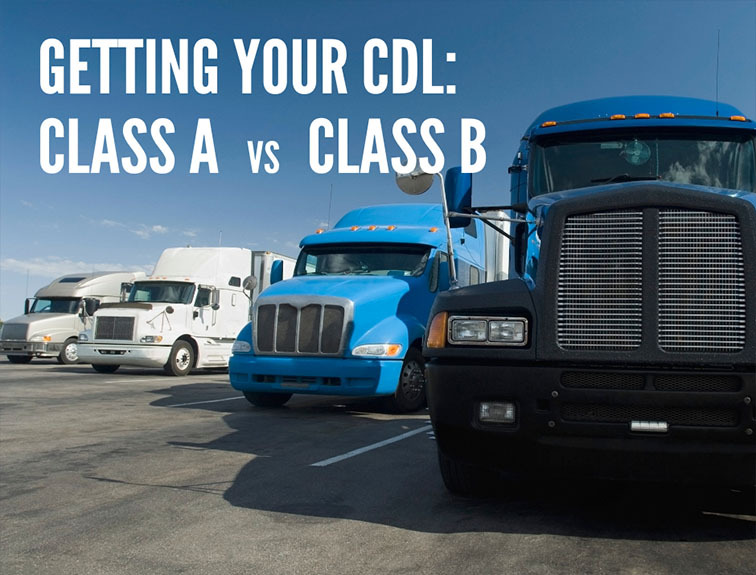 Fortunately, there are many different financial aid programs students can use to get their CDL. 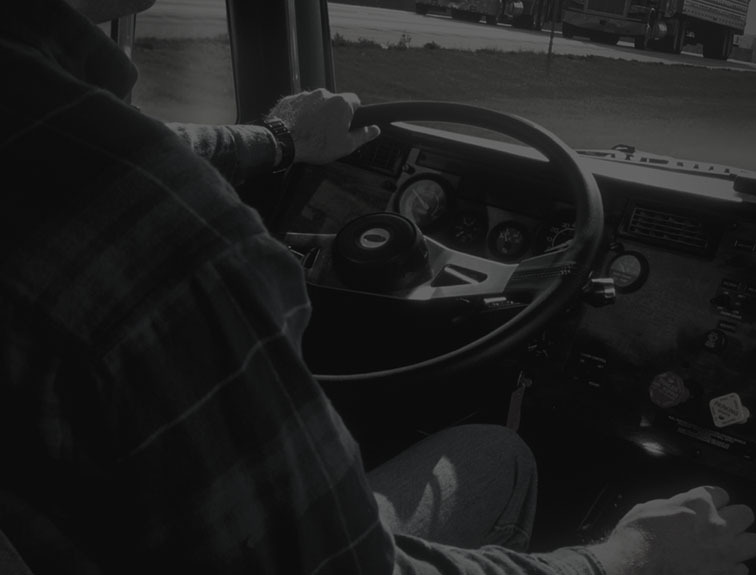 At United States Truck Driving School, our goal is to help students even if they might be at a financial disadvantage. Today we are looking at a few different financial assistance programs offered through the United States Truck Driving School. These programs aim to help you get a CDL so you can head out on the road and earn a consistent, reliable paycheck. Financial assistance plans and packages are available to veterans who have served in any branch of the military. These programs serve active duty service members, reserve members, veterans, and their spouses. Most of these programs work with the VA to provide quality loan assistance programs to help veterans find a career in trucking during or after their active military services are over. State & Federal programs provide assistance based on income levels. The goal of these programs is to help individuals advance their career and find a job in the trucking industry. These programs range from Workforce Development to Veterans Assistance Programs. Currently, US Truck partners with 6+ programs offering assistance to people seeking to go to back to school to get their CDL. US Truck Driving School partners with several national-level trucking carriers who need drivers. These companies offer financial assistance to prospective truck drivers based on their current income levels. The amount provided to each individual receiving their license will depend on their individual incomes and assistance needs. 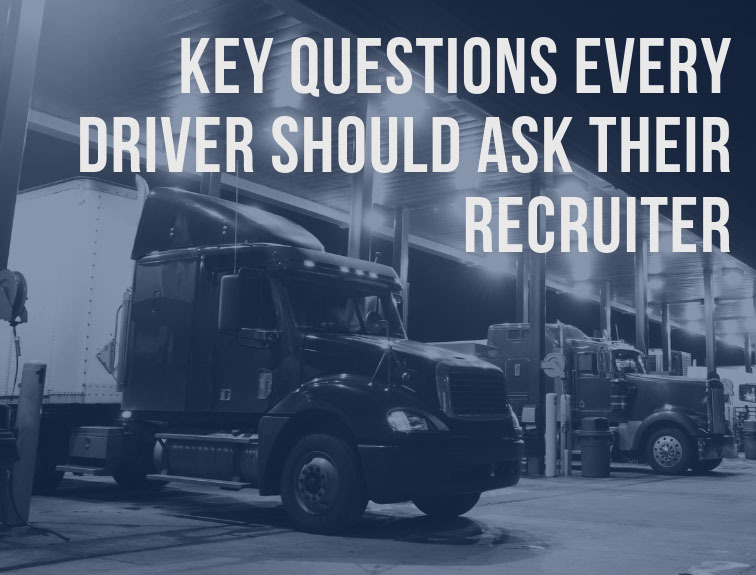 Some of the largest trucking companies in the US will help reimburse your tuition payments when you sign on to work for their company. Some of these companies offer up to as much as 100% of your tuition back which can run up to about $7,500! One benefit of attending United States Truck Driving School is our in-house financing option. Some students may qualify for a deferred 2-month repayment plan to allow them to start working so they can pay their student loans back. Financing decisions are made by our financial staff right here at US Truck. Even if other schools are not offering you financial aid it doesn’t mean we won’t!  Many people will be concerned about the cost of going through a training program. The good news is that United States Truck Driving School can offer financial aid packages to help students get their trucking license so they can start work at a high-quality, good-paying job when they get through training. US Truck Driving School can help you get on your way to a trucking career! To find out what financial aid programs you qualify for – and how much you can use toward training – give us a call at 303-848-8443 today!